Talk with our experienced fundraising strategists about how you can meet your goals. To succeed in today’s environment, colleges and universities require a new approach to fundraising. 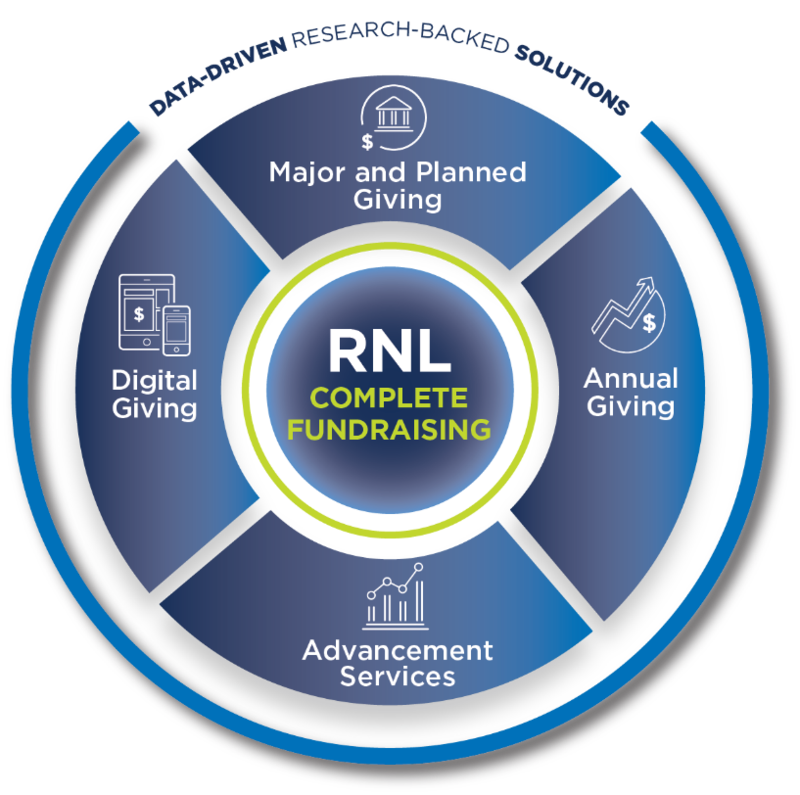 From engaging young alumni to securing more major gifts, higher education advancement, RNL delivers more intelligent campaigns that reach the right donors at the right time with the right offer through the right set of channels. Talk to us about your fundraising goals and our team of experts will share strategies for meeting them. Schedule a time to talk using the form at the right or by calling us at 800.876.1117.